Do you have a Vintage Travel Trailer you’ve been planning on finally spending some money on that’s in need of restoration, remodeling or repair? Would you like to see it all happen on prime time TV? Flyte Camp Vintage Trailer Restoration in Bend, Oregon performs the finest quality trailer restorations in America — and now they’ve got their own television series on GAC — Great American Country, premiering this fall! Let Flyte Camp turn your trailer into the ultimate Vintage Glamping palace! Contact us right away or visit (http://www.flytecamp.com/) for more information on what Flyte Camp can do for you — and how your trailer can become a TV star! 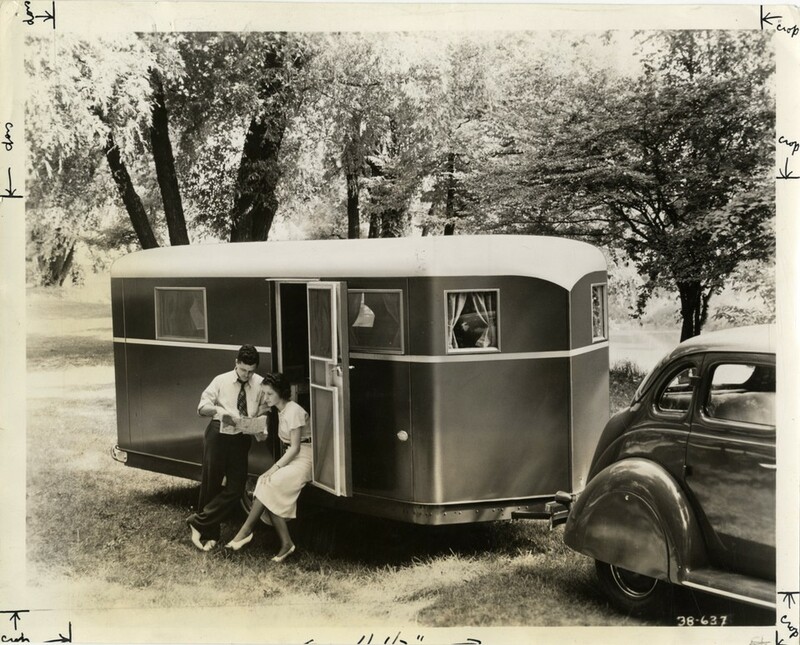 “Ready to spend some money to have your Vintage Travel Trailer restored, remodeled or repaired on TV?